Completely shelled, ready to use in your Bisque, Lobster Louie's and Lobster Rolls. alike! 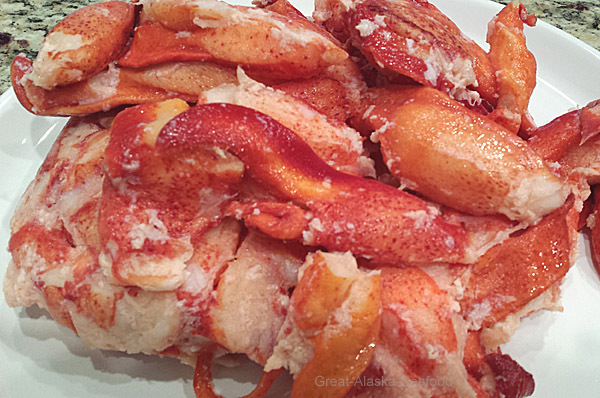 Direct from the icy waters of the North Atlantic we are proud to offer our pure 100% lobster meat. Comes completely shelled. 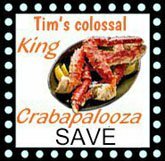 Contains premium grade claw and knuckle meat - the very best. 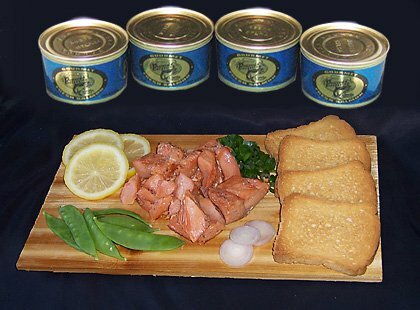 This product is perfect for Lobster Bisque, Lobster Louie's, Lobster Rolls & Sandwiches, Lobster Benedict & much more. Comes Frozen in 2 Lb. Vacuum Packed Bag. This product is precooked.